Lucknow, the city of Nawabs, has always been famous for its poetry and cuisine. Having being served as courtly state to many Mughal emperors, one can see the imperial impressions on the food as well. 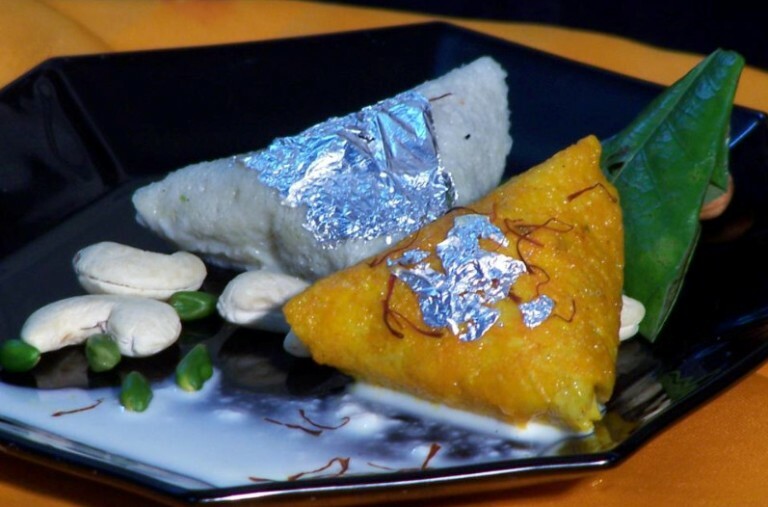 Lucknow cuisine or Awadhi cuisine is a royal treat to taste buds. Its kebabs, kormas, biryani, and sweets are some world famous delicacies. Food is the ultimate reason why Lucknow should be your next getaway. Here is your food guide. 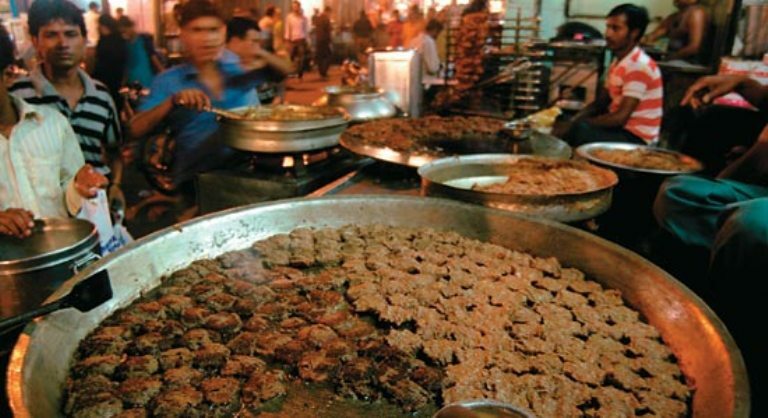 Tunday ke kebab: Started by a tunda or one armed man, this place has been feeding people since Mughal times. Made with a blend of 150 spices, the kebabs just melt in your mouth. Galauti kebab, Shami kebabs, Boti kebabs are among the famous varieties. The original Tunday Kebabi is located at Chowk Area in city. Lucknowi Biryani: Nothing like Hyderabadi biryani, Lucknowi Biryani is famous for its own flavors and cooking techniques. Marinated chicken cooked with garden fresh spices is a flavor to remember for lifetime. 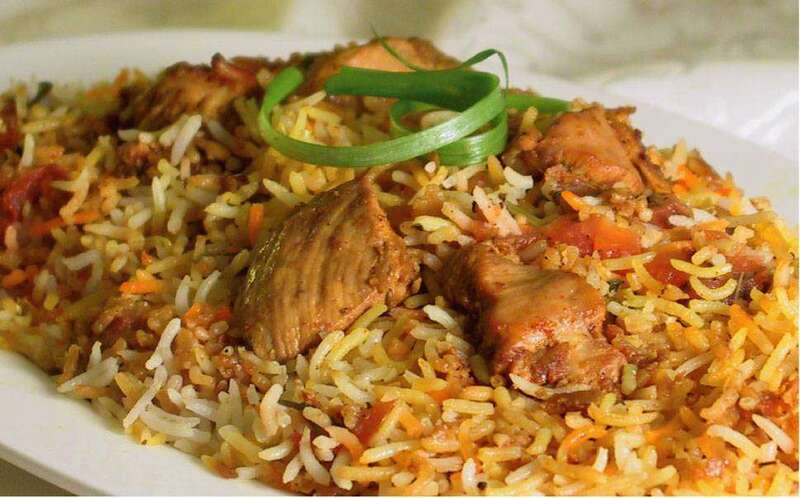 Idris Biryani Joint serves the mouth watering Biryani in the city. Dastarkhwan is another good place. Lucknow ki Chat: Full of flavors tingling with your taste buds, Lucknowi chat is hard to resist. 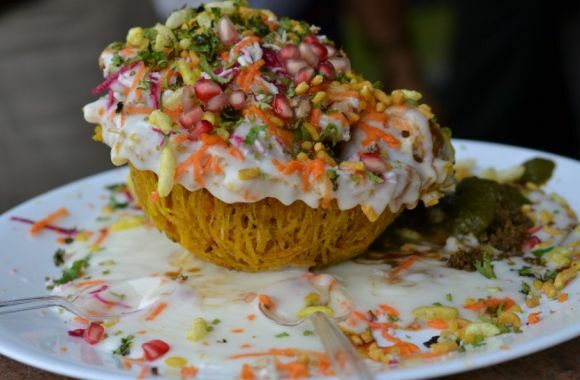 Dahi-vada, aloo tikki, bhujia, paani-batasha are few chat items found in the bustling lanes of the city. Tokri Chat is absolutely no miss. Find it at Royal’s cafe in Hazrat Ganj. 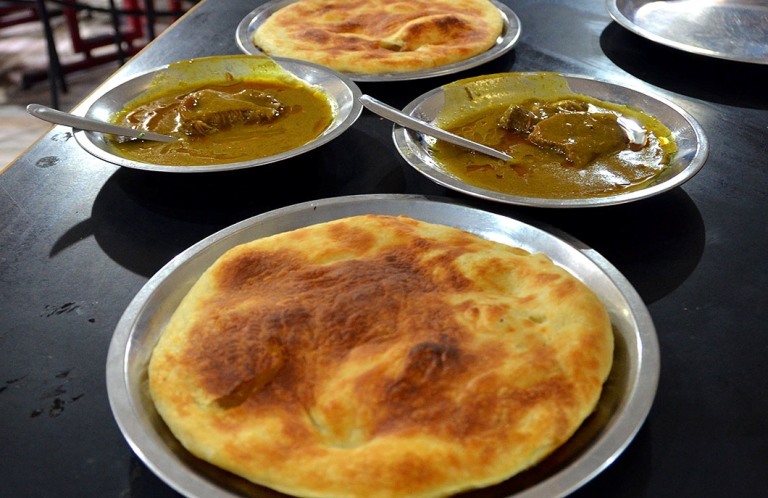 Kulcha Nihari: Nihari is a mutton stew that is cooked slowly for 6-7 hours overnight and served next day with kulcha, flat bread. It is the best brunch one can have in the city. Raheem’s Hotel at Chowk is the place where best Nihari is served. 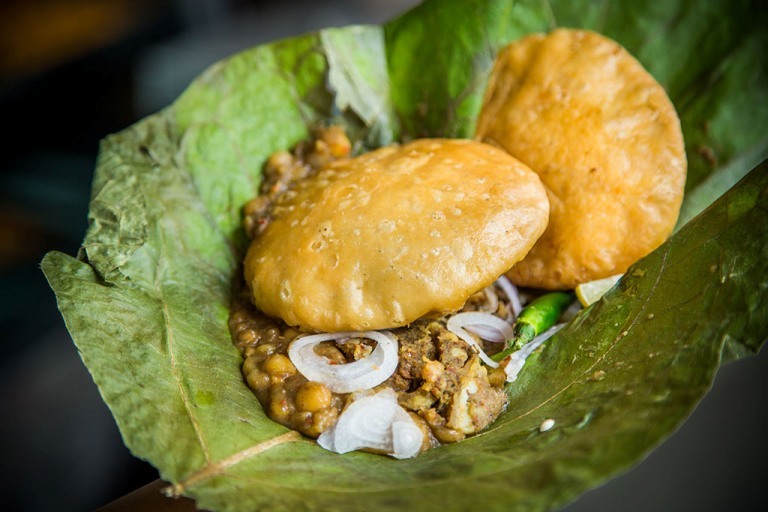 Khasta kachori: Seved with spice pea-potato curry, the crispy kachoris are so delicious that you can’t stop drooling. You won’t be able to stop at one. This famous street delicacy can be found at famous Rattilal at Hewett Road. 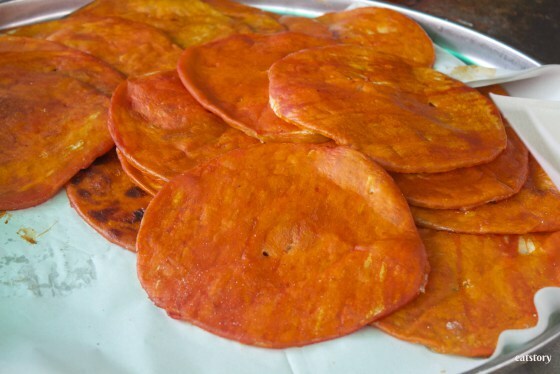 Sheermal: It is sweet flat bread with an essence of saffron that has been an important part of the ancient Mughal cuisine. The dough is prepared with milk sweetened by sugar and baked in tandoor. Absolutely delicious. 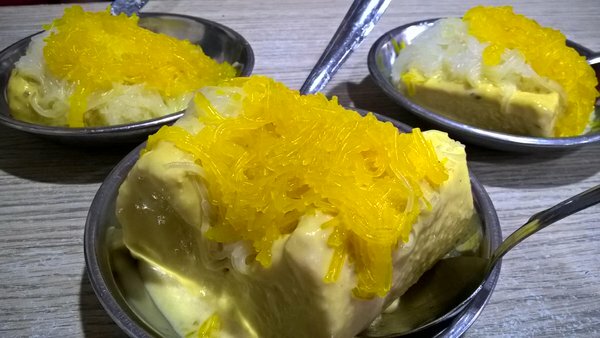 Prakash ki kulfi: Well famous in whole city, Kulfi Faluda at Prakash is the best dessert one can have. Available in different flavors, kulfi here is a treat for people with sweet tooth. Prakash Kulfi is situated at Chowk Bazaar in the city. Malai ki Gilori: This sweet dessert is made with malai is so soft that it melts instantly in your mouth. You will find this at no other place than in Lucknow. Ram Asrey in Hazratganj is where you will find this soft sweet silhouette. 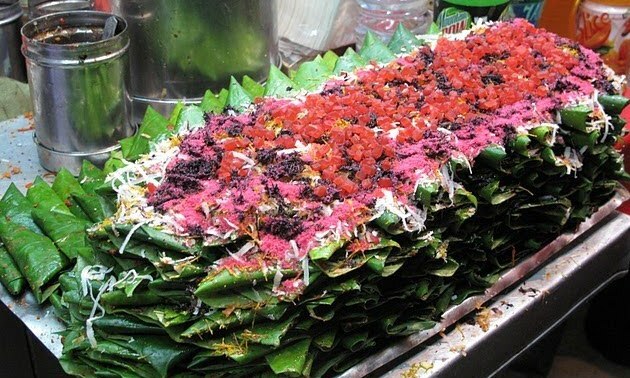 Lucknowi paan: The culture and cuisine of Lucknow is incomplete without its paan. It is a local delicacy and a perfect end to your food trip in Lucknow. Forget anything but this. It would indeed by a great honour if you could come by to Shree Rajbhog and have our specialized and authentic Rajasthani thali. We would be thrilled to host you and receive your review and feedback. If you could intimate us of your arrival we would release the coupon that will entitle you for one complimentary Thali from Shree Rajbhog. Do come by soon, we are eagerly waiting for you.